Column 1- Indicates the physical ports e.g., Eth1/8, Eth1/7, Eth1/3, Eth1/4, etc. Column 3- Indicates the Gatos (UPC ASIC) number. Column 4- Indicates the physical connection on the ASIC. 0-3 are the 4 port available on the ASIC. Column 1- Indicates the physical ports e.g., Eth1/1, Eth1/2, Eth1/3, Eth1/4, etc. Column 3- Indicates the Carmel (UPC ASIC) number. Column 1- Indicates the Ethernet ports on line card 1 e.g., Eth1/1, Eth1/2, Eth1/3, Eth1/4, etc. Above is the output from a N7K-M132XP-12 line card showing 2 ports per ASIC. Nexus 3548-vpc-3548 with portchannel on same asic, connected to AIX host fails lacp negotiation. 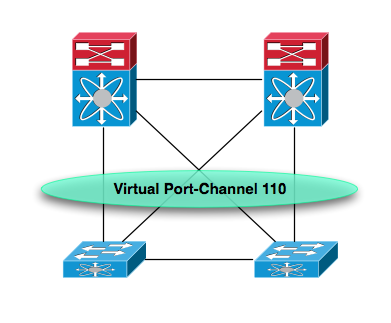 Port buffers dropping unicast packed on port-channel member port.